← A REAL CHRISTMAS TREE! As the snowflakes fall and temperatures plummet, please remember the theme of the season. Giving is a great way to express gratitude for loved ones and friends. Our friendly and knowledgeable staff can help. At our Oakland Nursery four locations, we have wonderful and numerous ways to ‘gift give’ this holiday season. Our gift cards are one of the easiest ways to give. Plus, browse our gift departments – completely stocked with every day and seasonal home décor and garden accents, many hand-made and unique. At the Oakland Delaware location we have two floors of unique gift ideas for that special someone. 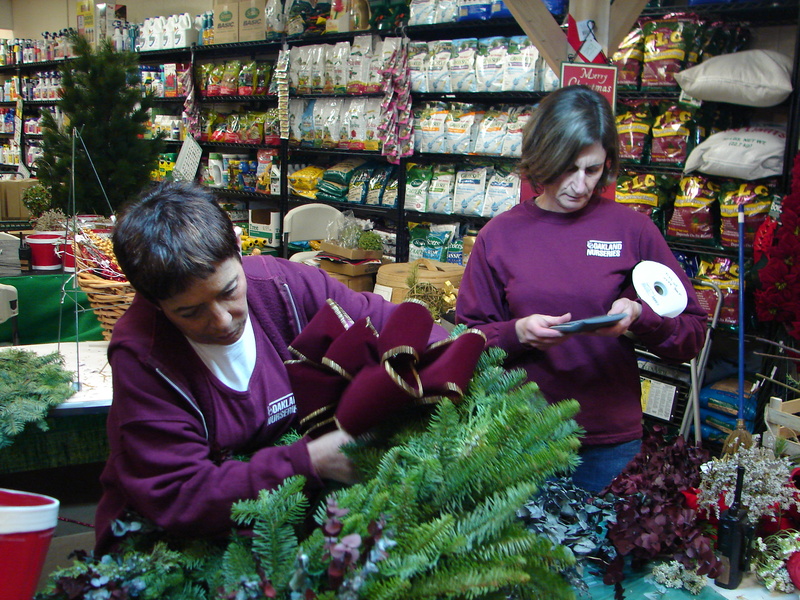 Don’t forget, our garden stores and greenhouses are still brimming with every day and seasonal items as well. 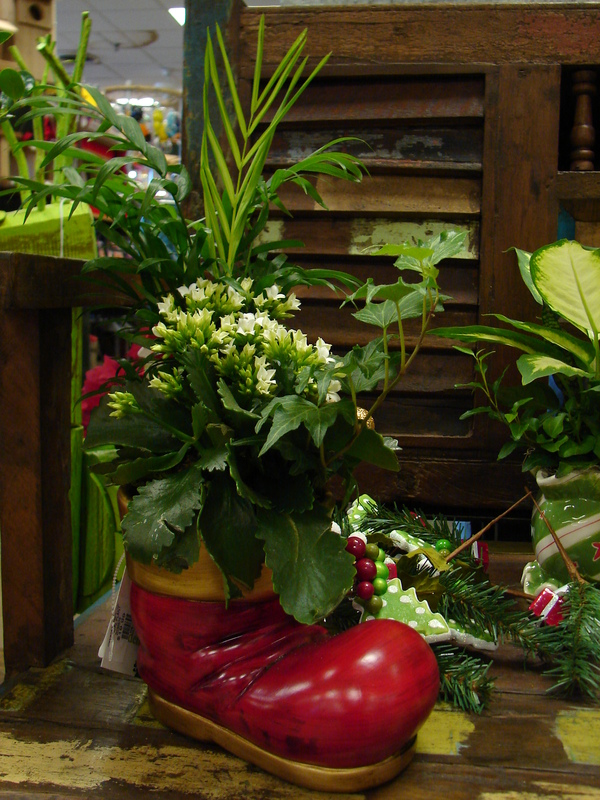 We will gladly handcraft Holiday green arrangements for you. 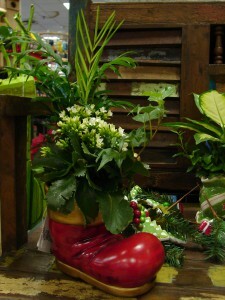 For handcrafted arrangements and decorations, big or small, we certainly have it all! 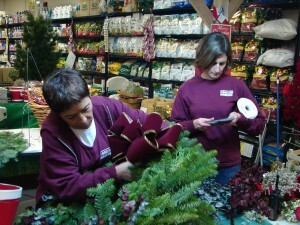 Of course, our staff at all locations can answer any questions on plant or landscape material. We wish you all a warm and happy holiday season. Certainly the joy of living is in giving. This entry was posted in Floral Arrangements, Interiorscapes. Bookmark the permalink.